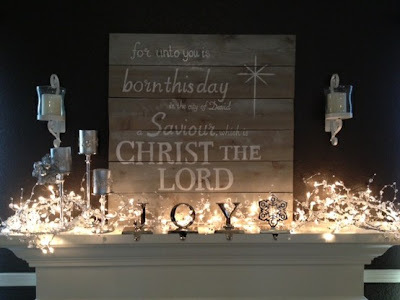 Decorating for Christmas is the perfect time to explore one's creativity. I'm never quite sure what each year will look like and this year I am definitely in the crafting mood! 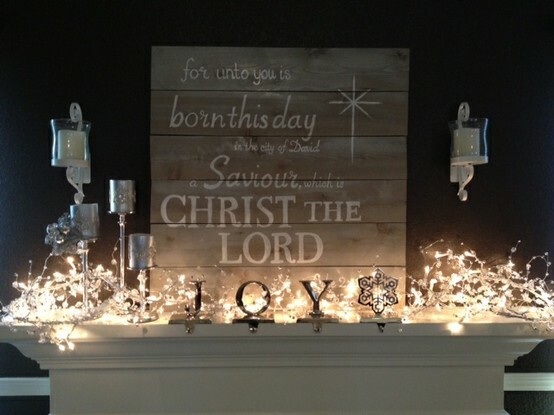 In an effort to get creative I browsed through lots of Christmas decor on Pinterest! Just look at these fabulous mantles! Checkout this front entry way! 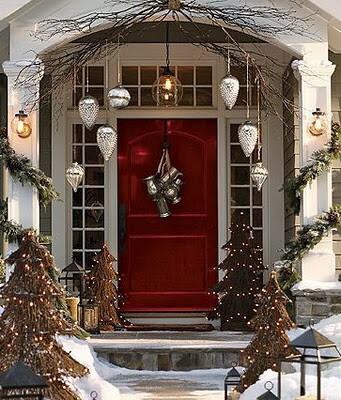 If only I had this red door! Everywhere you look Christmas is all around us! 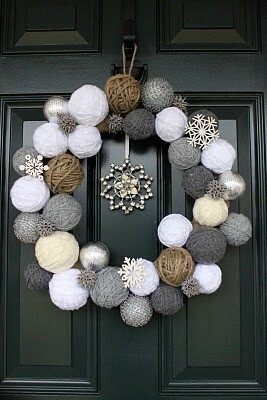 Happy Holiday's to all you crafty kids out there! There is a lot of great inspiration out there...if only we had more time lol. Thanks for visiting! Great eye candy! 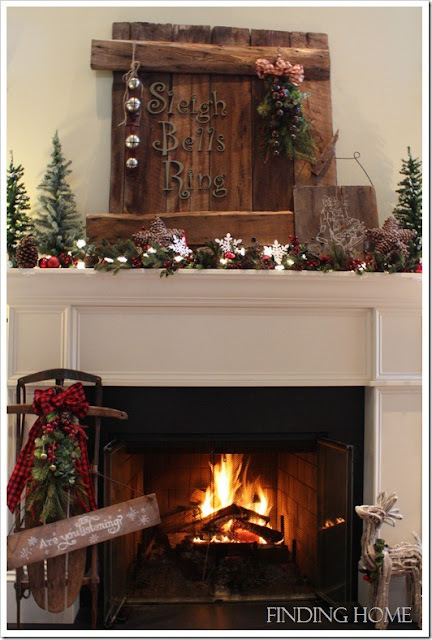 That first mantle was my fave!